Very Positive (53) - 94% of the 53 user reviews in the last 30 days are positive. Overwhelmingly Positive (1,547) - 96% of the 1,547 user reviews for this game are positive. The famed Team Reptile official tournament series 'Jaw Breakers' is coming back! On Sunday the 21st of April things will heat up -proper-. It'll be streamed and casted by known Blaze organizer FellowsTV so don't miss out even if you are not competing. 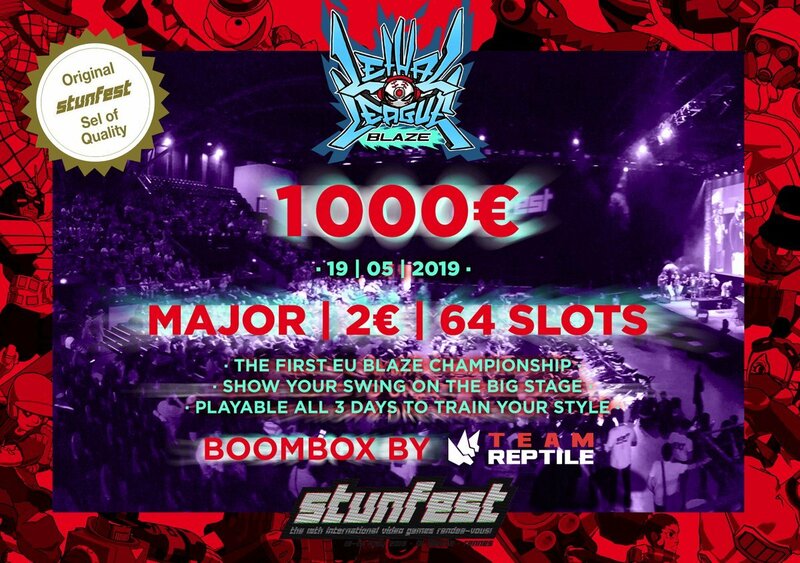 Prizes include straight up cash for the top 3 (€20, €40 and €60) and, for number one, a paid for trip and ticket to Stunfest* to play the soon to be released Lethal League Blaze for PS4 on the grand stage with a total pot of €1000. 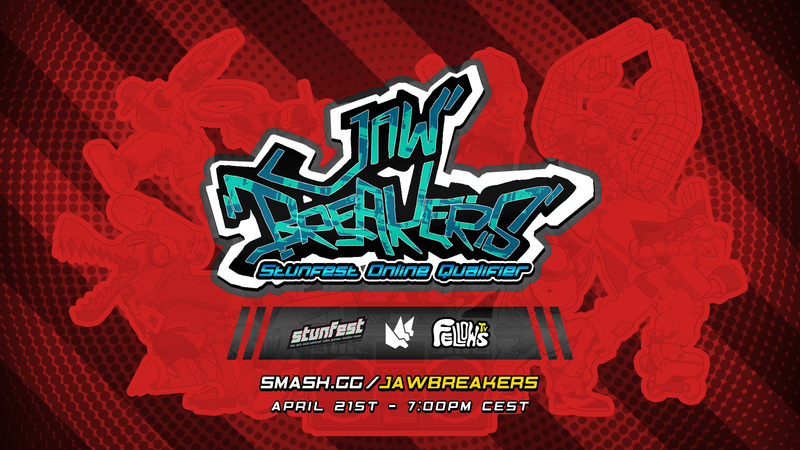 That's right, this time Jaw Breakers is also a Stunfest 2019 Qualifier. Stunfest is coming this May in Rennes, France, and Lethal League Blaze will be having its biggest live tournament there! *Check out the exact terms on the tournament page as well. And finally, we have some good news for all the players running MAC. 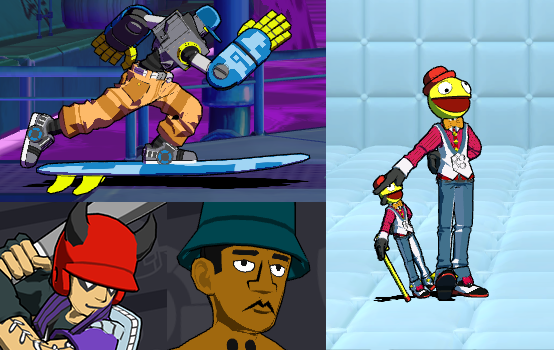 The MAC OSX version of Lethal League Blaze is going through some final tests and should go live next week! We've added a pair of 'Chain-Engine' alternate outfits of Toxic. One of them isn't quite as easy to find. See if you can unlock it, all I can say is that it doesn't happen randomly! 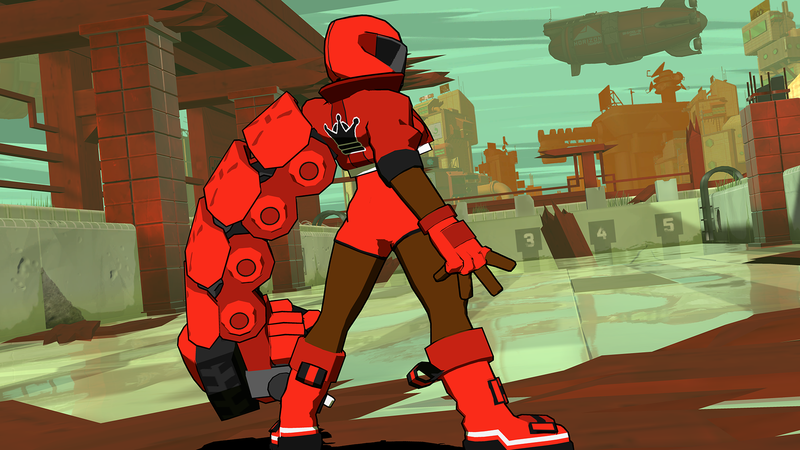 The highest profile Lethal League Blaze tournament is going to happen at Stunfest Festival this May. This will be the first time Lethal League Blaze will be playable on PS4 and the first full-on real life BIG European championship (including SIZABLE prizes). Nitro Tip: Make sure you sign up early. There will an online qualifier tournament coming up for those wanting to win a ticket so stay tuned! On to the BIG modding news: we've found a way modders can modify the character models and throw 'em ingame without too much hassle. Our own Nilsuke is making a guide and although it's not finished yet, but you can already download the official modding package containing all the character models with bones usable for model swapping so you can get going. For now, be aware that every bone should influence at least one part of the model. This makes it harder to do full model swaps. We will probably find something for this in the future. Head on over to #modding on the official Discord if you feel up for this and want to help eachother out. The Candy Chain Champions series is on Wednesday Night Fights at the Santa Ana Esports Arena again. This time with an increased prize pool of $150! Join up if you are in the area to meet other players or just catch the live stream on Dair Productions to watch them throw down. Last weekends strikers tournament had to be moved to this Friday, but it now comes with several very wacky prizes for the top 5. And Saturday has Lungbreaker 2019, with $20 for first place and Megabyte Punch keys for top 3. For more info, join the Reptile Hideout Discord. In the game, the goal is to beat your opponents with the ball. You can manipulate the ball to get the perfect angle and use your character's special moves to surprise them. But every strike speeds up the ball or even doubles its speed, up to shatteringly extreme velocities. You can tag the ball to your color, but on those high speeds the tables are quickly turned. You can play locally with friends and foes, by yourself in the singleplayer modes or battle it out online! 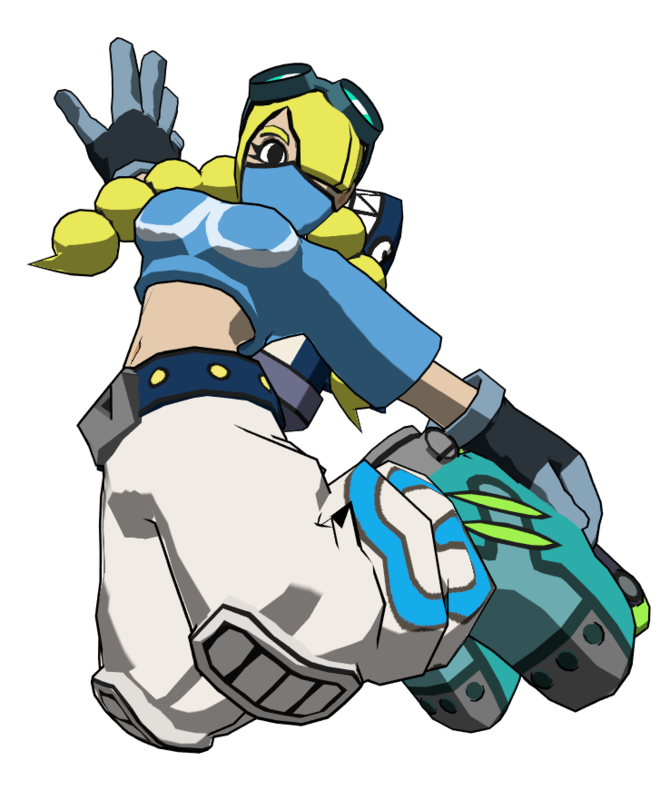 Lethal League Blaze is the sequel to the popular projectile-fighting game Lethal League known for it's ridiculous speeds and hitstun, the original game was intense to watch and intenser to play. This time around there will be double the characters at launch and more to come after.